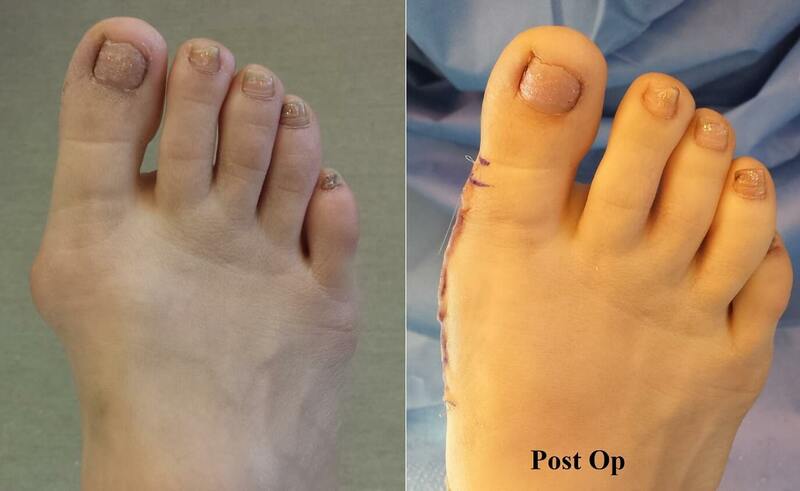 I place the incision where it can barely be seen when standing. I also perform a plastic surgery closure technique to minimize scarring. 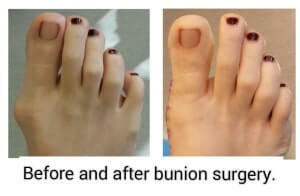 Most patients can anticipate returning to tennis shoes, sneakers in 3-4 weeks after minimally invasive bunion surgery. 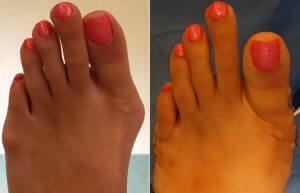 There are some severe bunion deformities that require you to stay off your feet and use crutches for about 2 weeks. 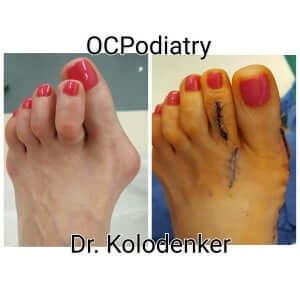 You will be placed in a tall walking boot. 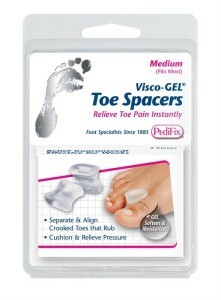 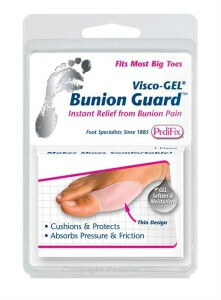 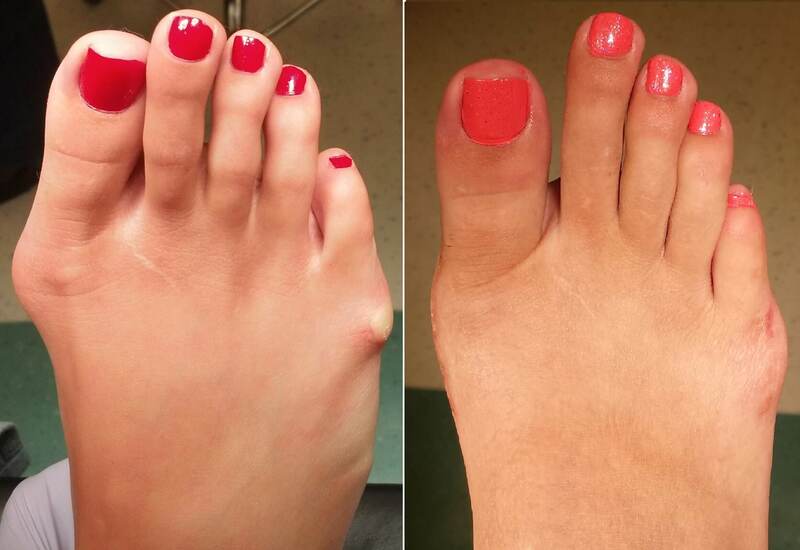 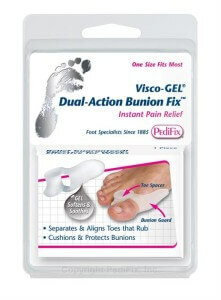 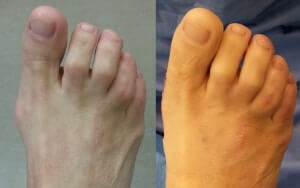 There is usually minimal pain after the bunion surgery. 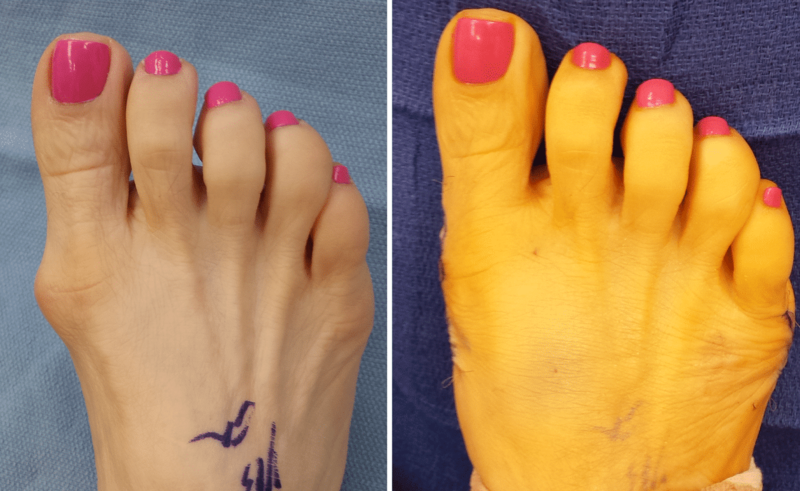 Physical therapy is really important after surgery. 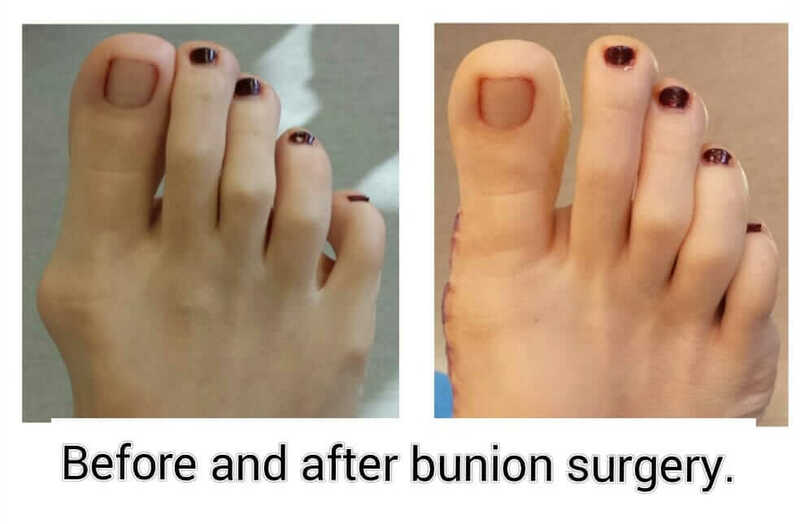 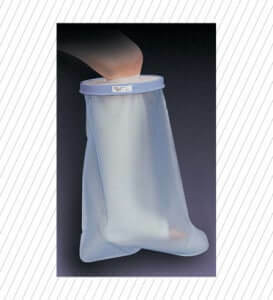 Minimally invasive bunion surgery is a good option for patients with minor to moderate bunion conditions. 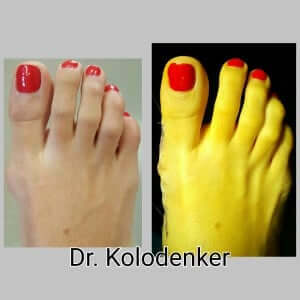 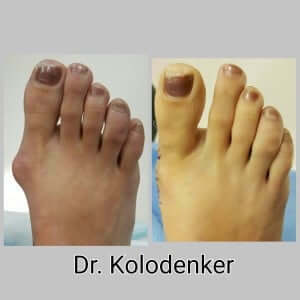 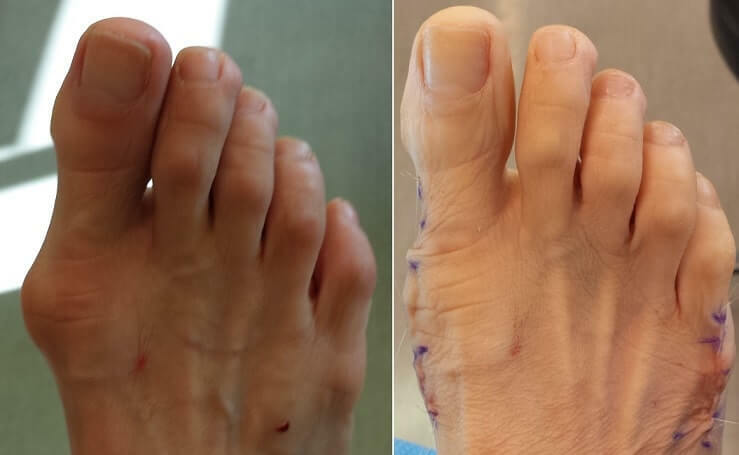 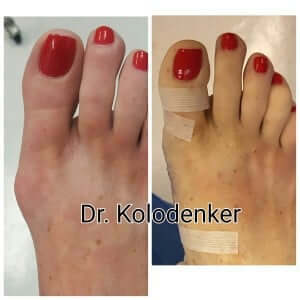 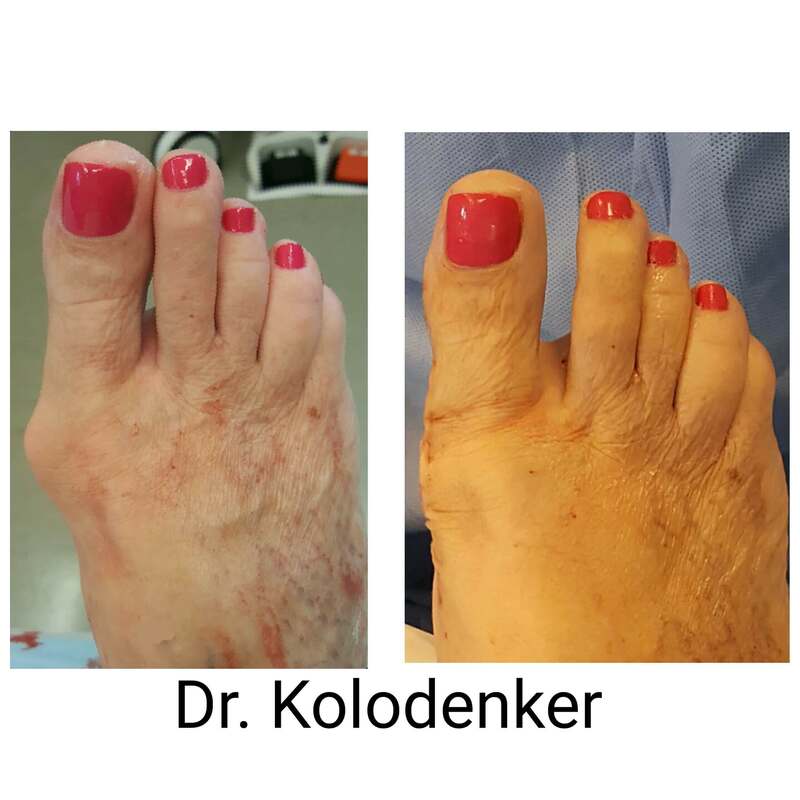 Dr. Kolodenker is a Minimally Invasive Bunion Surgeon in Orange County – Irvine, CA.